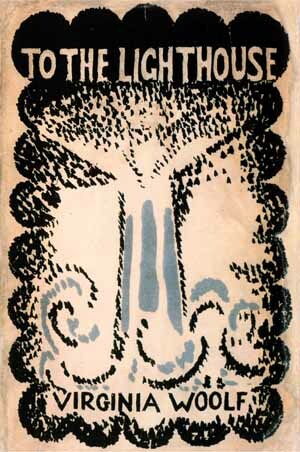 To the Lighthouse by Virginia Woolf (1927). The Ramsays and their eight children vacation with an assortment of scholarly and artistic houseguests by the Scottish seaside. 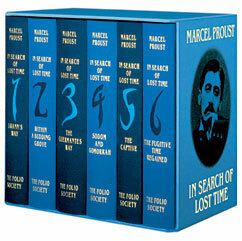 In Search of Lost Time by Marcel Proust (1913–27). It’s about time. No, really. 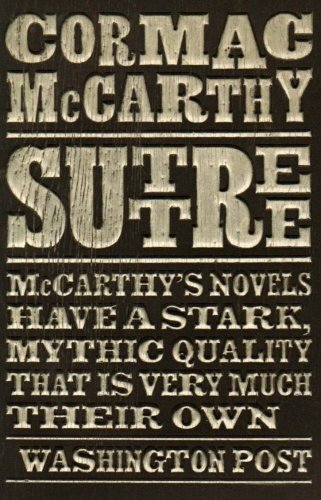 This seven-volume, three-thousand-page work is only superficially a mordant critique of French (mostly high) society in the belle époque. 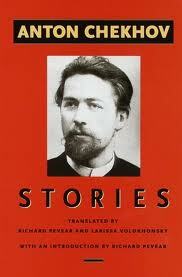 The stories of Anton Chekhov (1860–1904). The son of a freed Russian serf, Anton Chekhov became a doctor who, between the patients he often treated without charge, invented the modern short story. The form had been overdecorated with trick endings and swags of atmosphere. 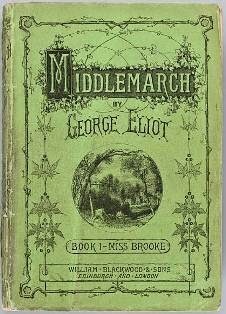 Middlemarch by George Eliot (1871–72). Dorothea Brooke is a pretty young idealist whose desire to improve the world leads her to marry the crusty pedant Casaubon. This mistake takes her down a circuitous and painful path in search of happiness. 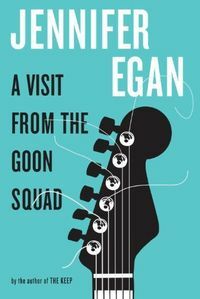 A Visit from the Goon Squad by Jennifer Egan (2010). Bennie is an aging former punk rocker and record executive. Sasha is the passionate, troubled young woman he employs. 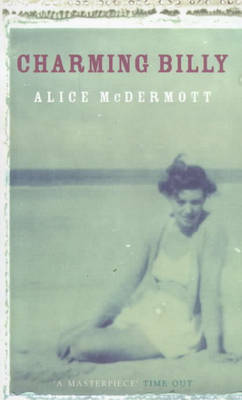 Charming Billy by Alice McDermott (1998). In a small bar somewhere in the Bronx, a funeral party has gathered to honor Billy Lynch. Through the night, his friends and family weave together the tale of a husband, lover, dreamer, and storyteller, but also that of a hopeless drunk whose immense charm was but a veil over a lifetime of secrets and all-consuming sorrow.